The USDA's Risk Management Agency last week announced updated factors for prevented planting coverage, with these updates made in an effort to address the recommendations of a 2013 USDA Office of Inspector General (OIG) report. The USDA says these improvements will ensure that the program continues to be a well-run program that provides a strong safety net for producers. Prevented planting coverage provides producers protection if they're unable to plant an insured crop by a certain date. When adverse weather prevents planting, a prevented planting payment is made to compensate for the producer's pre-planting costs generally incurred in preparation for planting the crop. These costs can include purchase of machinery, land rent, fertilizer, pesticide, labor and repairs. With the Risk Management Agency's recent updates to the program, the prevented planting coverage factor for corn will be 55 percent for the 2017 crop year. The prevented planting factor is a percentage of the individual insurance guarantee and varies by crop, based on an estimate of pre-planting costs. 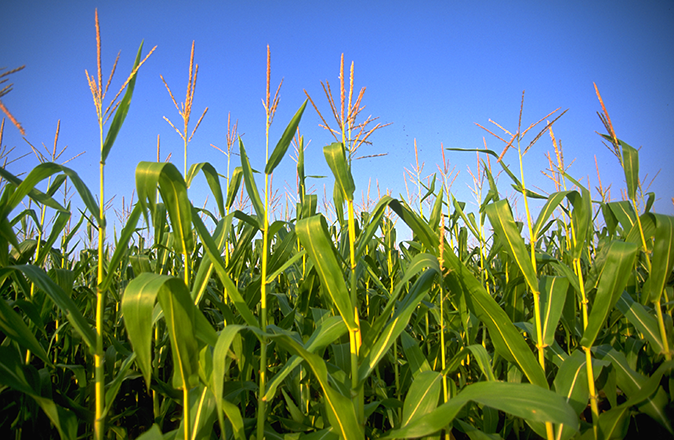 For the current crop year, corn's coverage factor is 60 percent. An earlier report recommended setting the coverage factor at 50 percent. In response, the National Corn Growers Association contracted for a study by ag economists to evaluate the proposal, and submitted comments to oppose the proposed cuts. Despite NCGA and others expressing concerns about the timing and necessity of the change, USDA concluded it was obligated to respond to the OIG's report. Given the potential adverse impact of this decision, NCGA officials say they will continue monitoring the situation.